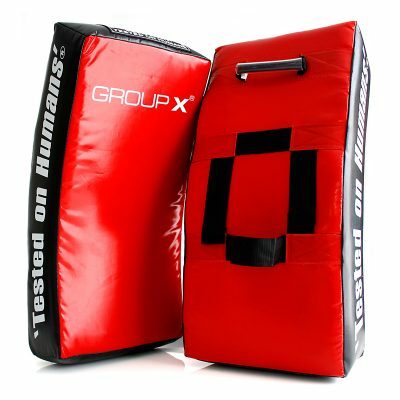 The Pro Bag Busters are a bag mitt with the same amount of knuckle padding as a full size boxing glove. This allows them to be lightweight yet still provide protection. 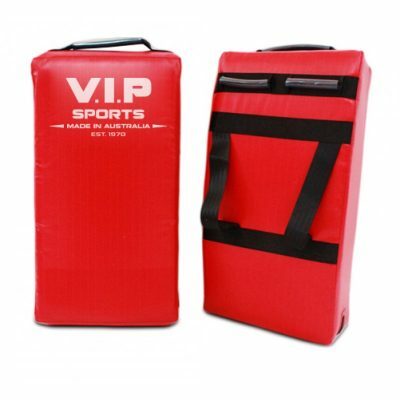 They are perfect for fitness training using bags and pads. 3 inch elastic stretch wrist band provides support. 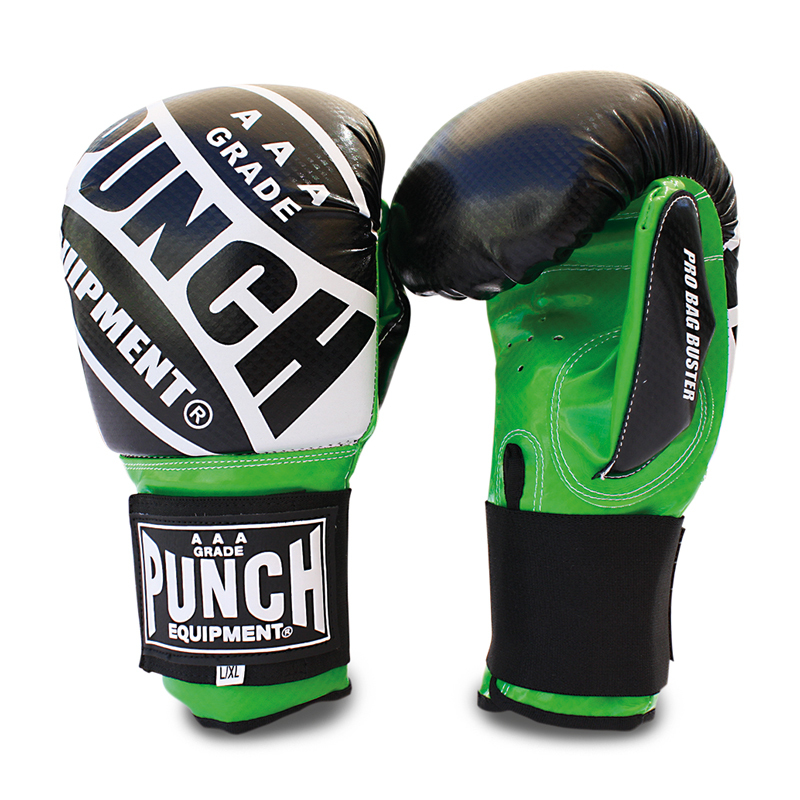 Attached thumb and a semi-padded thumb make it like wearing a boxing glove without the bulk. 4 cm deep injected mould padding. 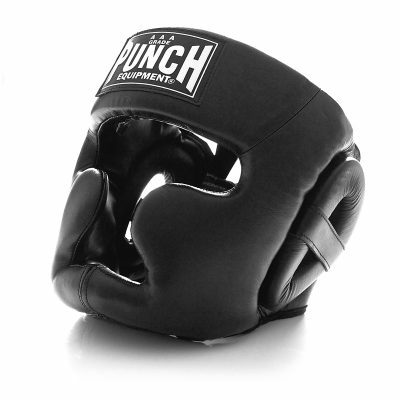 This bag mitt gives you virtually the same protection as a boxing glove.